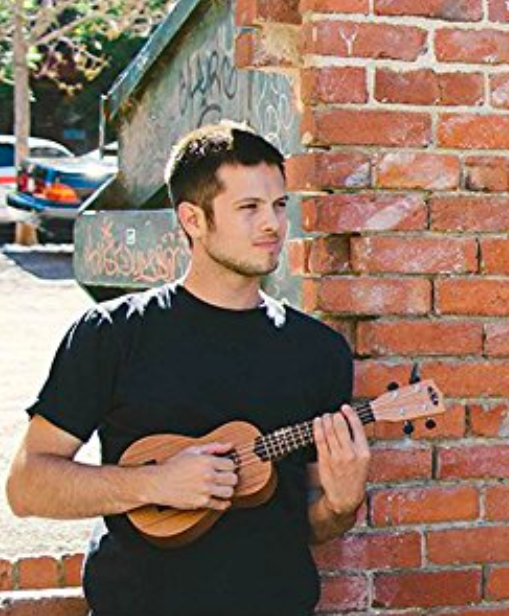 A comfy cat house, a pretty floral dress, a ukulele starter kit, and 21 other products on Amazon that hundreds and hundreds and hundreds of people absolutely *adore*. 1. 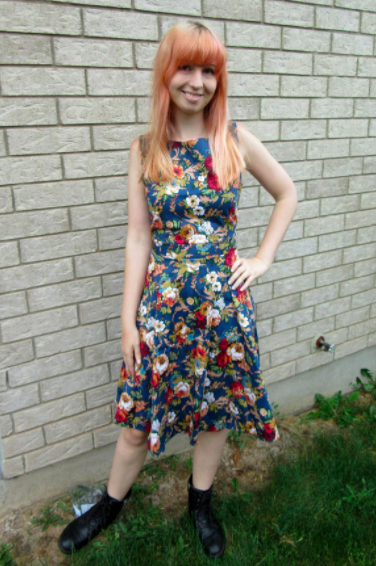 A 1950s-style floral dress that'll be your go-to dress this spring. 2. A dual USB car charger so you don't have to fight over who gets to charge their phone. Compatible with any iPhones, iPads, Androids, LG, Nexus, HTC, and any device with a USB charging cable. 3. A multi-device USB charging station for charging up to six devices at one time. I'll take two, please! This can charge up to six USB devices at a time. 4. 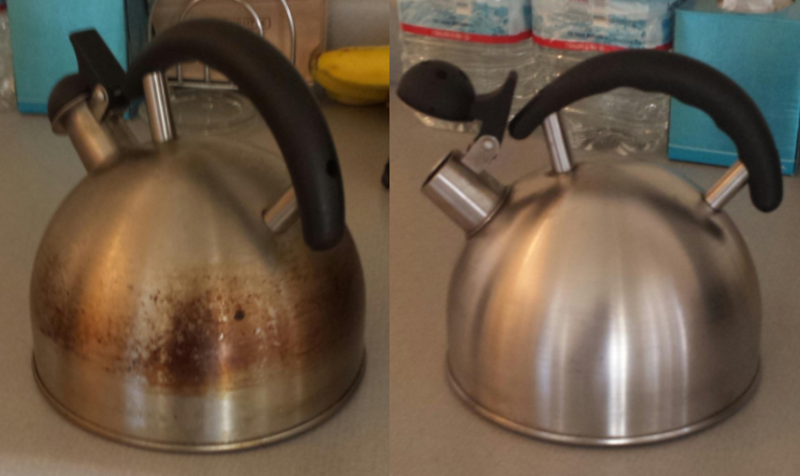 A bottle of Bar Keepers Friend cleaner to restore dingy items to "good as new" condition! 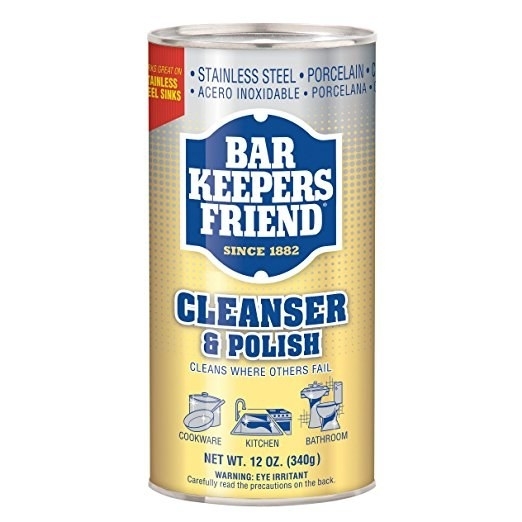 Check out our full review of Bar Keeper Friend cleanser and polish. 5. 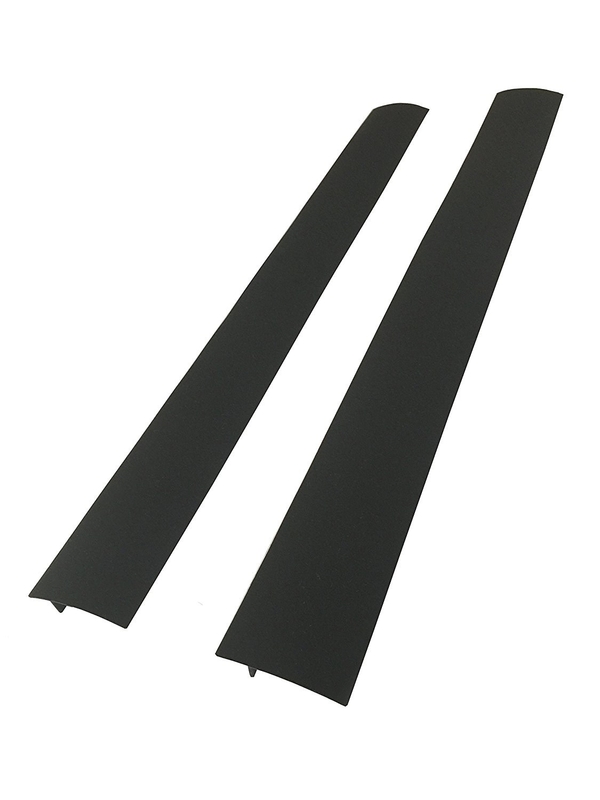 A pack of two car window shades that'll keep you car from turning into an oven in the warmer months. These fit almost any car. They're easy to install and you can still roll down the window. 6. A waterproof bluetooth speaker for worry-free dance parties by the pool or at the beach! This speaker uses bluetooth to pair with devices. it also has an AUX port and a micro-USB port for connecting other devices. 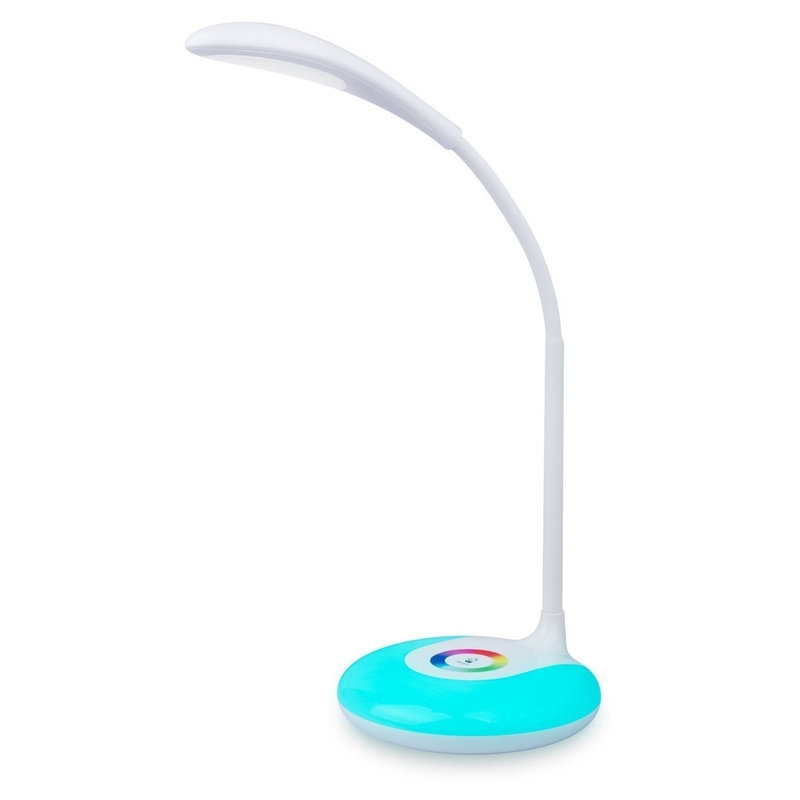 The rechargeable battery provides up to 12 hours of playtime. 7. A bottle of Argan oil that may help hydrate and revitalize your skin, hair, nails, and more. 8. A set of 8-inch pruning shears to make your neighbors jealous when your garden is in tip-top shape this spring. 9. 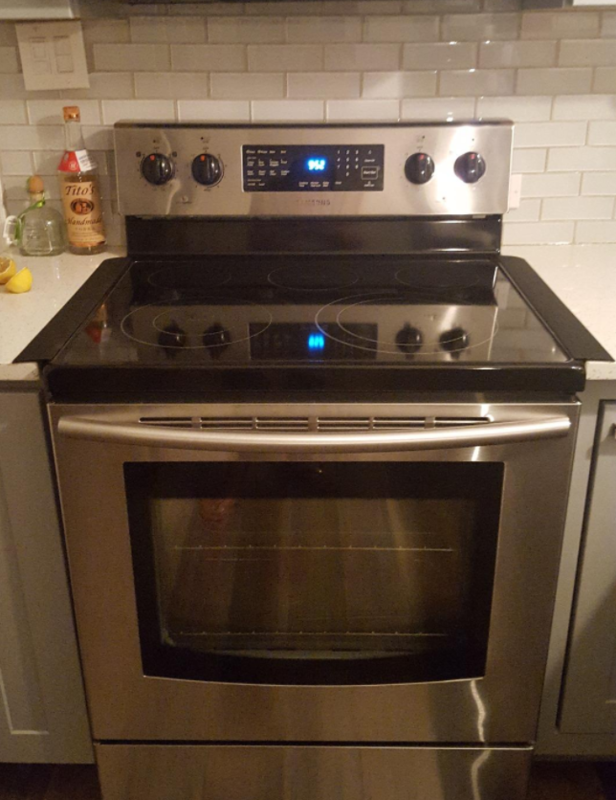 A set of silicone stove gap covers because messy chefs could use an extra hand keeping food on the counter where it belongs. 10. A compact umbrella that'll brighten up your rainy day while keeping you dry. 11. 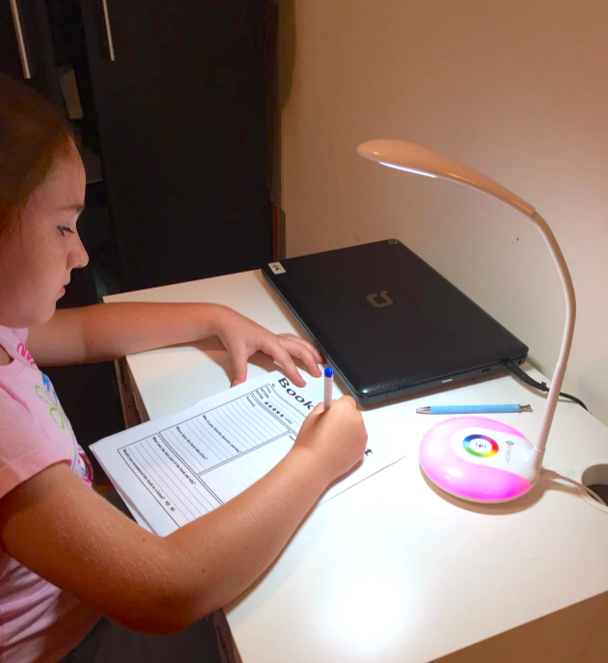 An LED color-changing lamp to double as a night light with its cool color-changing base. 12. A set of two sink strainers for keeping your drain clog and odor-free! 13. 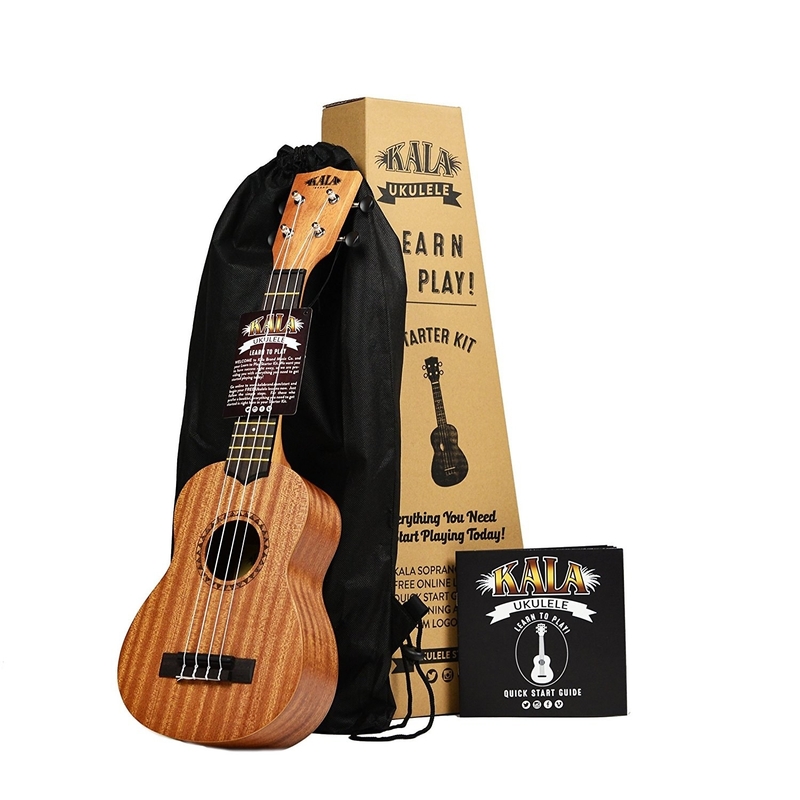 A ukulele starter kit so you can impress everyone by instantly transporting them to a Hawaiian island with your songs. 14. A memory foam and inner-spring mattress — it may make it even *harder* to get out of bed in the mornings. 15. 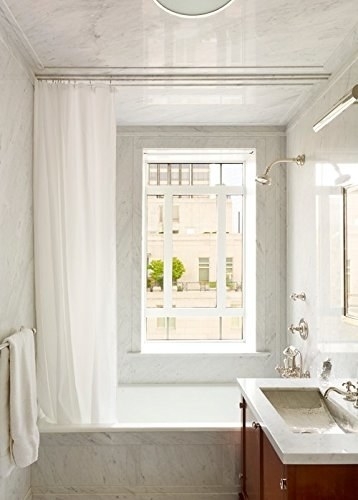 A no-frills mildew-resistant shower liner to combine with a pretty shower curtain. 16. A digital kitchen scale that'll help you weigh out ingredients for perfectly executed recipes. 17. A magnetic wristband to make you feel like an expert who belongs on HGTV. Promising review: "This is a great product for the DIYers that work alone or on ladders to hold parts that are needed for a project. The magnets are strong enough to hold several screws or metal objects. I even used it to hold a pair of scissors. It gives you a third hand when needed to hold objects. I can see the opportunity to use more than one wristband at a time. It is comfortable to wear and is good looking. 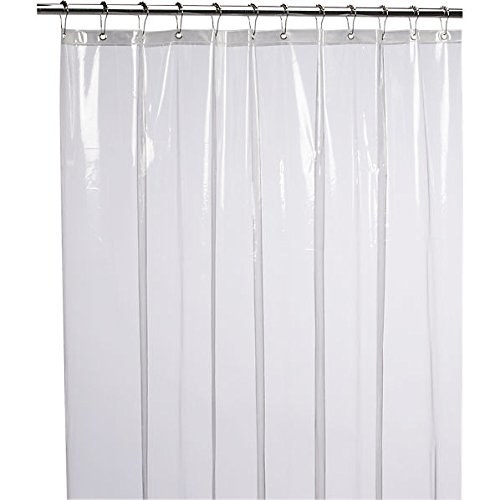 I am glad that I had an opportunity to review this product. I would definitely recommend." —Bud J. 18. A salt and pepper grinder for mouthwatering meals made with super fresh seasoning. Promising review: "I love these grinders. Before, we used normal shakers with pre-ground salt and pepper but grinding for each use is so much better. These are easy to use, and it is easy to change how fine the salt/pepper is. I will likely end up purchasing a couple more for Christmas presents. I was looking at getting a battery powered version, but didn't like how loud the motors were, plus that is something else that could break. I am happy I went with these." —Cory K.
19. An adjustable laptop stand — it'll make it easy to change your mind from sitting to standing and right back to sitting. 20. An electric deep fryer so you can get some delicious fries without sitting in a long drive-through line. All surfaces are nonstick for tidy cleanup. The fryer uses only four cups of oil and comes with a snap on lid so you can store oil in the fryer for later use. It also comes with a two-year limited warranty. 21. A set of two baby bottles that mimic breastfeeding to feed your baby when you aren't around to. 22. A plush robe that make you want to stay in the house forever. 23. A cat house to give your kitty the comfy spot they deserve! 24. A cute backpack as stylish as it is functional.